A small business owner has told of how he fears he may lose customers after a "cyber-attack" left his Facebook page swarmed with one-star reviews. 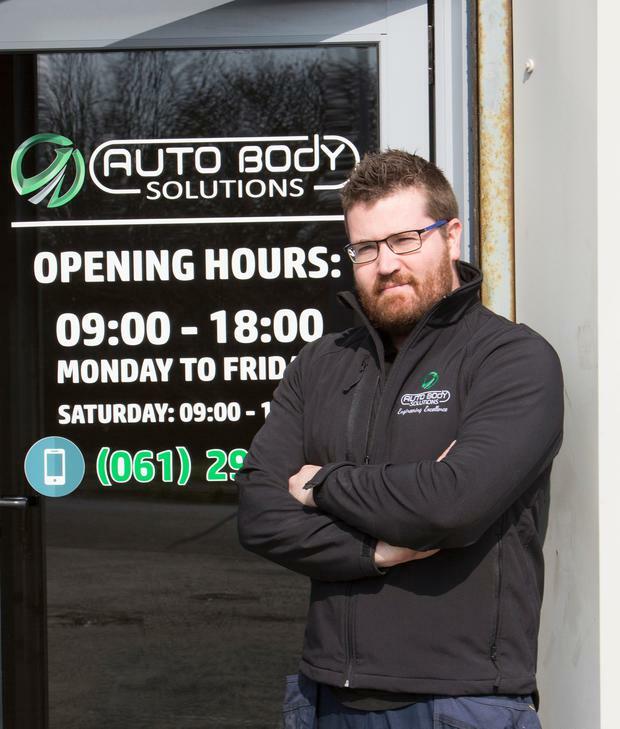 Cristoir Kelly, who runs Auto Body Solutions in Limerick, told Independent.ie that he woke up on last Thursday morning to find over 100 negative, one-star reviews on his company’s Facebook page. He claims that ratings from more than 100 fake Facebook profiles made his rating plummet to 1.8 stars. "In a matter of minutes, we went down from a 4.9 to 1.8-star rating. "It took years for us to build our reputation and earn our customers trust to give us a positive feedback," Mr Kelly said. Mr. Kelly said he doesn't know who is behind the attack, but believes it could be from a business competitor. He doesn’t know how he can fix the situation, as a lot of his new customers come via the Facebook page. "Unfortunately, there is not much we can do about it because the Facebook policy doesn’t allow us to report or change any of the reviews. "We’ve tried everything to remedy the situation, but for now we’re stuck with these fake reviews," he said. The 35-year-old said the thought that a business's reputation could be ruined on Facebook within minutes is "terrifying". "Everyone looks on Facebook before getting anything these days, from haircuts to hotels, it’s a key part of how you have to run your business. "The idea that you could just lose that reputation in a couple of minutes is terrifying," he said. Mr Kelly told of how he worked 18-hour days to bring his business to where it is today. "In 2015 I set up Auto Body Solutions and worked 18-hour-days for two years to get it off the ground, and in 2017 we took a leap and moved into our current state of the art workshop. "With the help of family and friends we have managed to establish ourselves in the market doing work for all the top dealers and leading car and commercial manufacturers all over the country," he said. 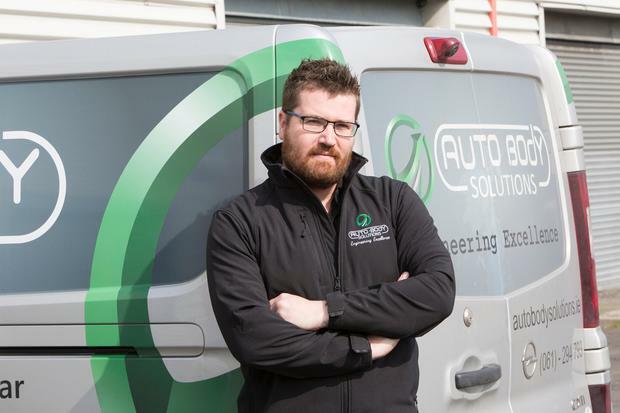 He said he is also highly motivated to bring more employment to Limerick - the city where he grew up - and hopes he can continue to do this through his business. "Limerick is full of great hard working people, it’s why I set up here," Mr Kelly said. "We have been liaising with local agencies involved in local employment programs," he said. People can now buy Facebook reviews for as little as €5 for 200 ratings, Independent.ie reports. One account under the name of Davi Rodrigues Santos was questioned about his one-star review on Mr Kelly's Auto Body Solutions business page. “I see what you are talking about, but it wasn’t me," he said. "I have never heard of your page, and I did not leave a review, I am feeling maybe my Facebook was hacked," he said. "It’s not just me I have to worry about, I have a son and another baby on the way," Mr Kelly added. "I have employees who have families to feed, it’s hard to start your own business in this day and age, and it’s even harder to keep it going," he said.